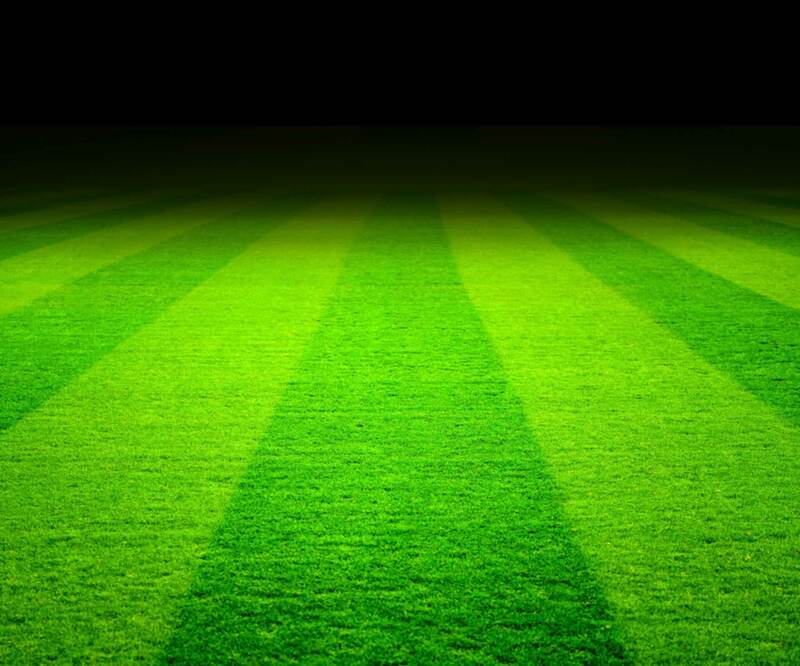 Aluminium Stadium Goal Posts – patented and lockable. Permanently attached wheels on this rollaway goal allows the goal to be moved much easier without the heavy ground back bar. Ground anchors are fast to insert. 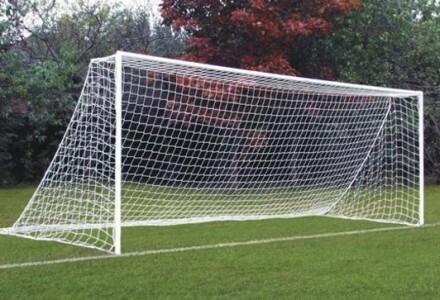 Free standing movable professional rollaway goal posts that are strong, light and easy to move around. 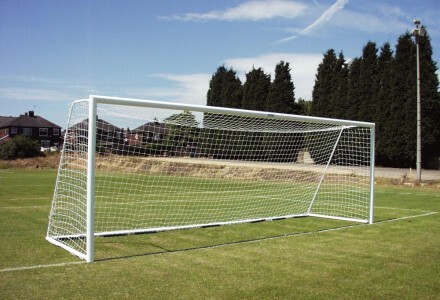 Full size folding and moveable aluminium goals that can fold flat after use for safe storage. 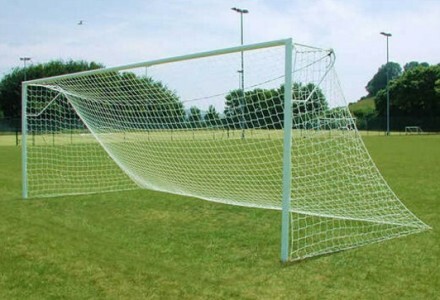 Patented ITSA GOAL product – Anti theft , proper locking socketed steel goal for exposed public areas. Ideal for local authorities with interchangeable uprights. Fully welded corners, secure if left assembled and also quick releasing if goals need removing. 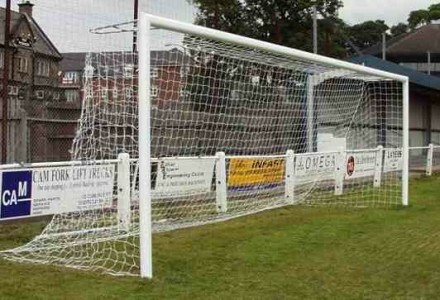 Fully welded free-standing aluminium goal. Fully welded corners, secure if left assembled and also quick releasing if goals need removing with fast removable ‘D’ shaped net supports.